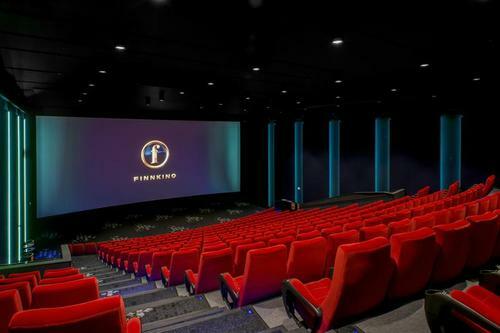 Founded in 1986, Finnkino Oy is Finland's largest movie theatre chain. 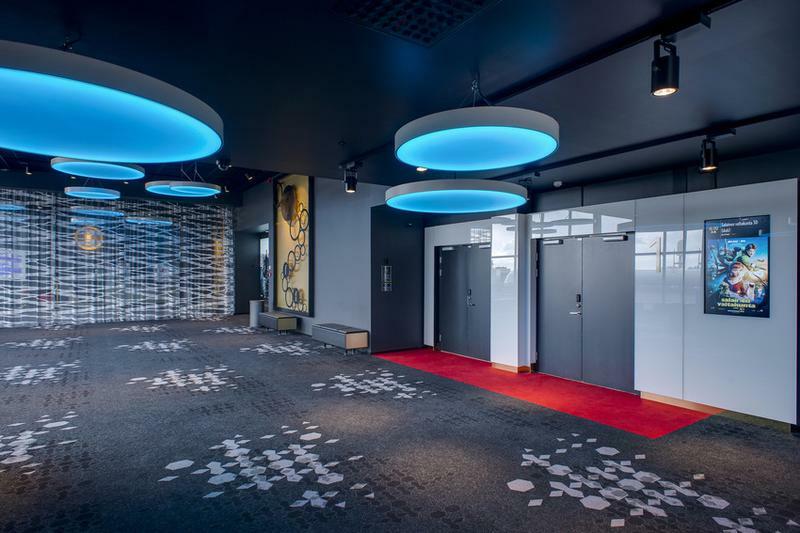 Its latest complex was built in Kuopio, Finland within the Entertainment Centre IsoCee. 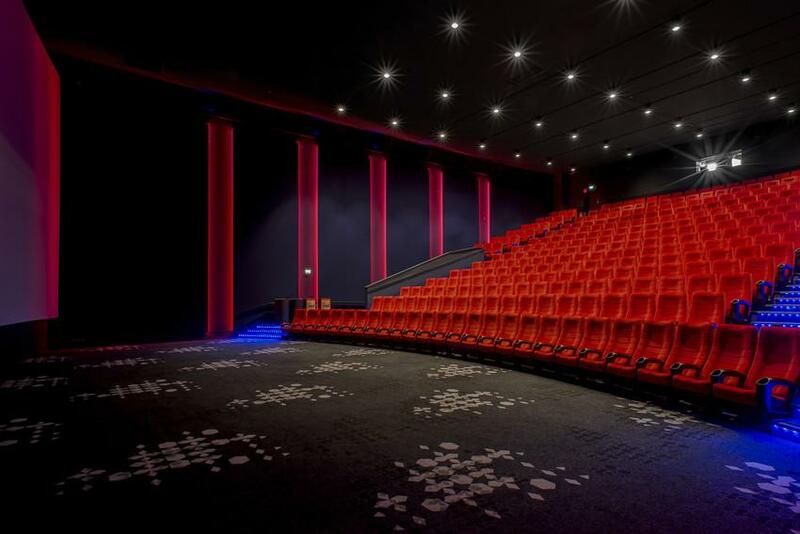 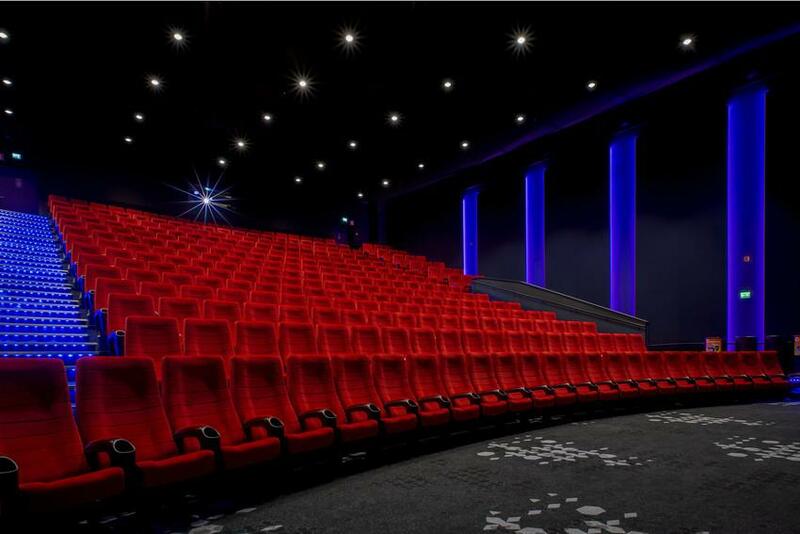 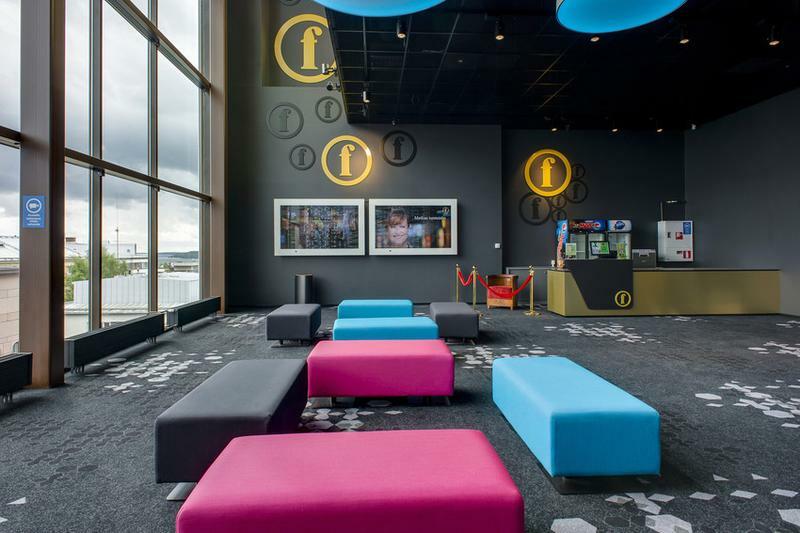 Scala is one of the most modern movie theatres in Finland, it boasts 7 screens with capacities seating up to 900 people, it also has the largest auditorium in Finland that measures a total of 127.5 sm2 with capacities seating up to 312 people. 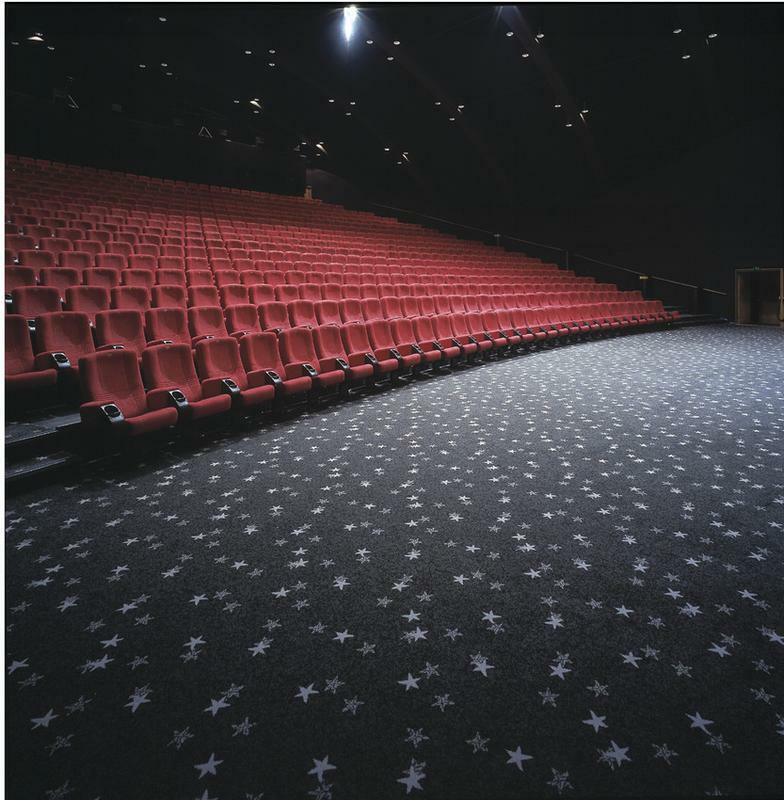 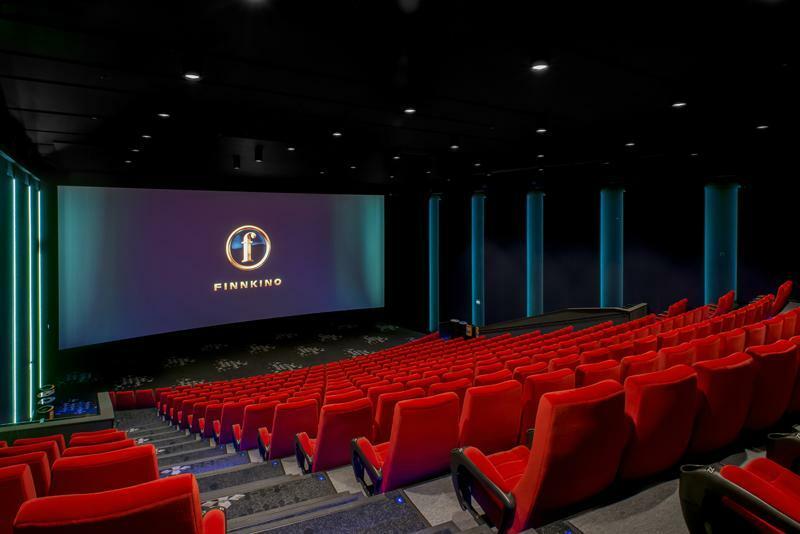 Brintons worked with the Finnkino OY Group to supply 2232.68 sqm2 of custom Axminster and underlay which was installed throughout the theatre.